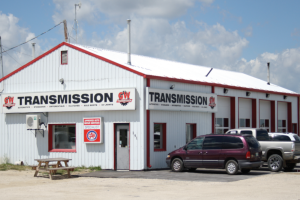 For over 20 years, GW Transmission & Automotive Service has been dedicated to providing vehicle expertise to the communities around Winnipeg. As a locally owned and operated automotive shop, we care about keeping our surrounding communities safe for drivers. Within the last seven to eight years, we have expanded to become a full-service auto shop so that we can provide even more services for vehicles. Currently, we can offer service for a vehicle’s transmission, brakes, exhaust system, tires, fluids, driveline, and more. If you are near Winnipeg and your vehicle needs service or repairs, get in touch with GW Transmission & Automotive Service. Our friendly staff is here for you and more than happy to go above and beyond to help you and your vehicle get back on the road safely.